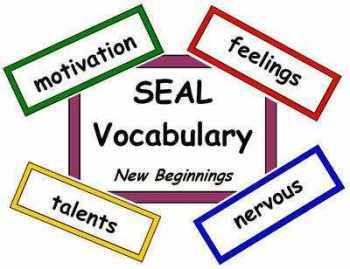 SEAL Resources - The Primary Teacher Resource Centre - Our Shop! 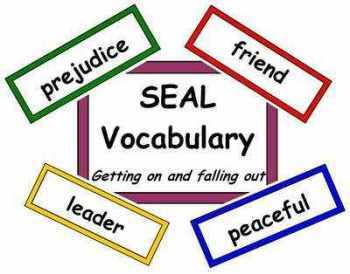 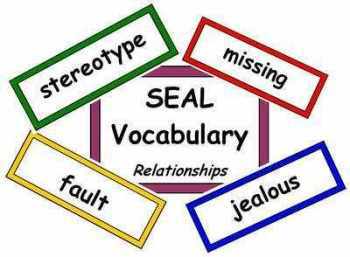 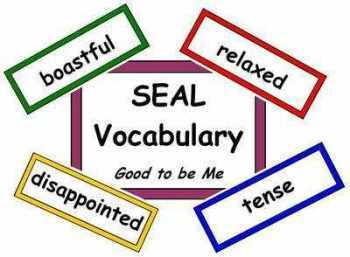 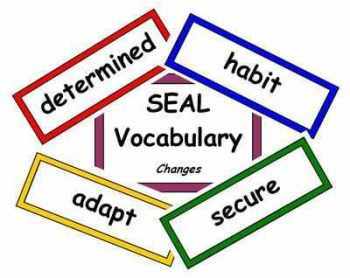 Below are a range of resources which are related to SEAL. 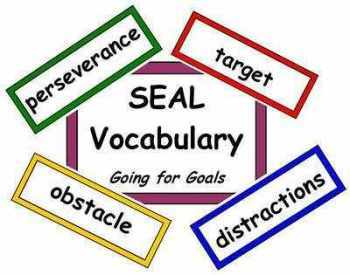 At present you can purcahse the key vocabulary for each taught theme. 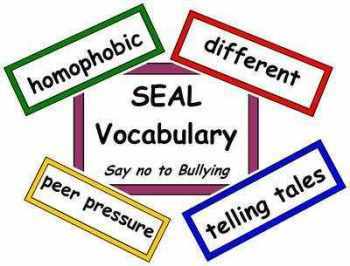 If you an idea for a resource email us at [email protected] and we will respond quickly informing you whether we can make it or not.